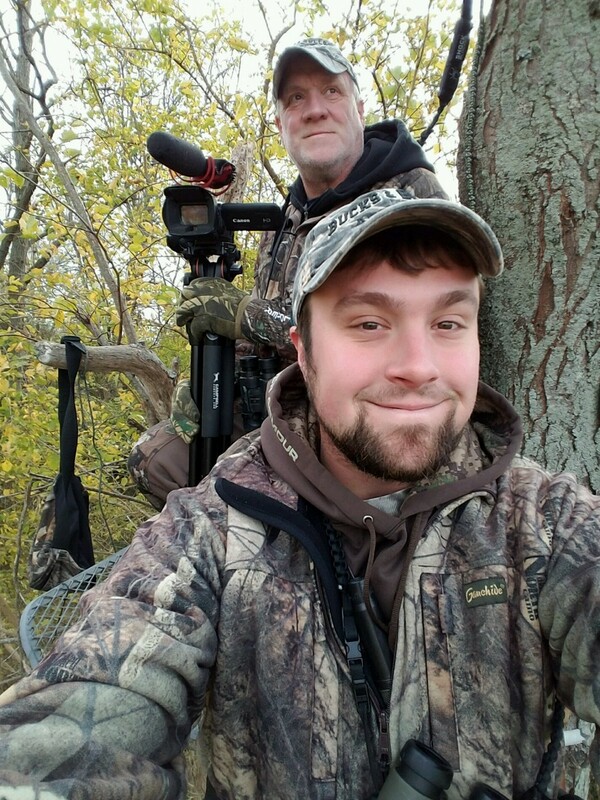 Gary has being hunting in Fulton County Illinois for a week. He got this 10 point buck yesterday. The buck scored 151 with a 21 inch spread. Gary shoots a Mathews Halon X, with Carbon Express Arrows, HHA King Pin Site and G5 Montec Broadheads. What a great combination, Congratulations Gary on this nice buck!!! Gary is now spending the next couple days sitting with his son Jase.. Good luck Jase.